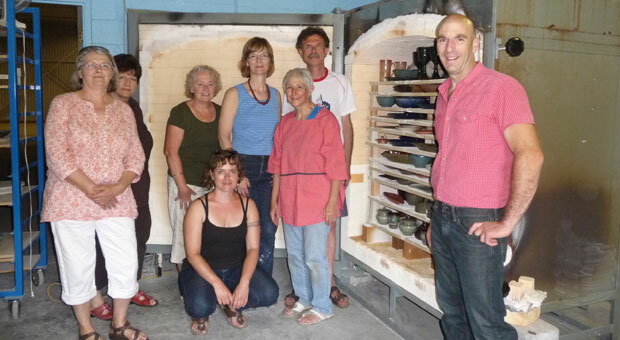 The Kingston Potters’ Guild is a not for profit organization - one of the oldest pottery guilds in Ontario, serving the Kingston community for more than 50 years. Our membership is culturally diverse, representing a wide range of backgrounds and age groups. 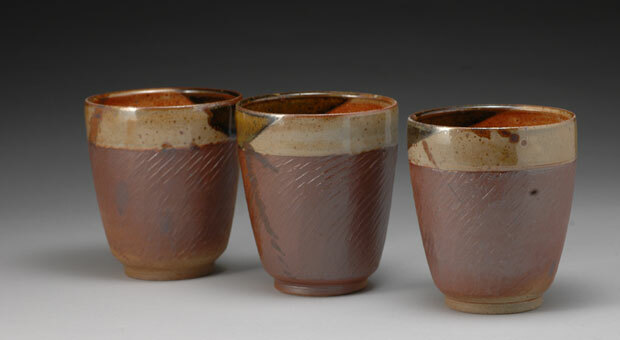 We are a well-established cooperative organization whose vision is to support a level of professionalism and the artistic development of its members and students in the fine craft of ceramics. ● And promote ceramic exhibitions and demonstrations. To fulfill these goals the Guild runs classes and workshops, offers communal studio space and equipment to its members, holds juried shows, establishes synergies with other groups at the Tett and reaches out to the Kingston community. The Guild showcases its members’ work at sales twice a year. If you would like to receive email reminders about our pottery sales please send an email to kingstonpottersguild@gmail.com with subject line "subscribe to sale eCard" and we'll add you to the email list. 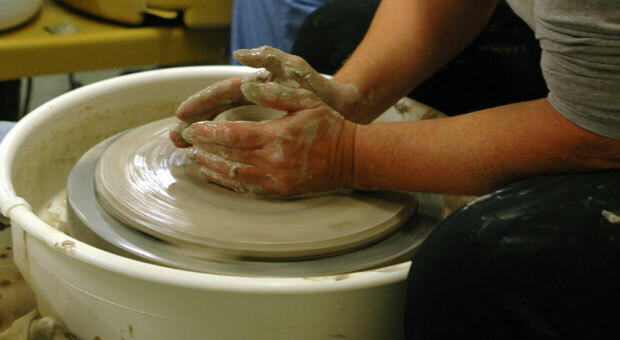 The Guild offers classes at several levels from September to June. If you would like information about classes, please check our website or email Lindsay at kpgclasses@gmail.com. ● Individual members donate their work to various silent auctions to raise money for such organizations as the Canadian Cancer Society and the Diabetes Foundation. The Ontario Trillium Foundation has made possible our studio in the Tett Centre for Creativity and Learning through their generous donation of $45,600. 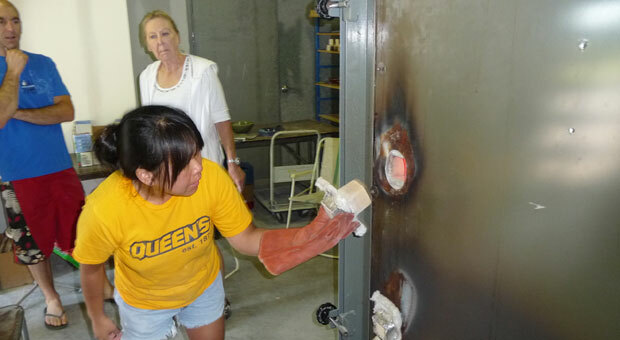 The installation of our gas fired Reduction Kiln at its new venue at the Tett Centre for Creativity and Learning was made possible in part through a donation from the Community Foundation of Kingston & Area. The guild also enjoys business sponsor partnerships with James Reid Funeral Home, Countrywide Kitchens and Scott Wentworth Landscaping. Funding through these partnerships was matched in 2015 by artsVest.